On July 30, 2015 a verdict was finally given regarding a case of a 15 year old boy who died after being hit by a car at a dangerous crossing while heading for the school bus stop in San Bernardino County California. The jury awarded the adoptive mother of the boy $20,000,000.00 for her losses. In December of 2010, the 15 year old high school sophomore was on his way to his designated school bus stop which required him to cross an uncontrolled five-lane highway. 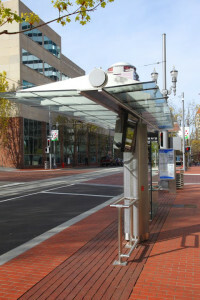 This bus stop was designated by the school system and was the only stop that the young man could use to get to school. During his attempt to cross the highway, the boy was struck by a vehicle and suffered catastrophic injuries. This young man slipped into a coma and died from his injuries 15 days later. The adoptive mother of the boy filed a wrongful death suit naming several defendants. When the case went to trial, the school district and the driver of the vehicle that hit the young man were the only defendants left on the case. The Plaintiffs attorney stated that the school district had created a dangerous condition of public property. To prove this allegation, the Plaintiff showed that prior to the 2010 school year, the school district had a bus stop on the other side of the road which eliminated the need for the children to cross the busy highway. Her attorneys showed that by their careless elimination of this bus stop, the children had to cross this dangerous road where vehicles moved at rates of speed from 56 to 71 miles per hour. Therefore, by eliminating the bus stop, they created a dangerous condition of public property. The Defendant denied all allegations and stated that there was a different bus stop that the boy could have used that would have eliminated his need to cross the major highway. They believed that they were not at fault and that the driver of the car should be held at least 50 percent responsible for the accident and that their responsibility, if any, should be shared with the decedent. This basically stated that they believed the boy was at least partially at fault for the event. It was soon discovered that the school district had hidden many documents that they were supposed to produce to the Court. When they were produced, it was discovered that they were aware of their responsibility for the death of the young boy due to their elimination of the bus stop. It was also discovered that they bus stop that they claimed was available for the young man to use and not have to cross the street was not designated a stop until after the death of the boy. The Court found that the school district was 100 percent liable for the wrongful death of the boy because they created a dangerous condition of public property. • The property was in a dangerous condition at the time of the event. – In this case, the location was on the opposite side of a major highway, forcing the young man to cross in an uncontrolled area. • The wrongful conduct of the person, employee, or entity created the dangerous condition. 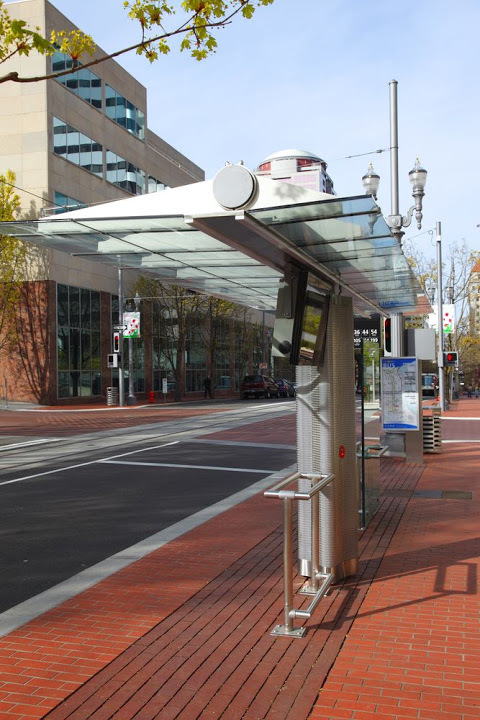 – The school district’s elimination of the other bus stop created this dangerous situation. • The plaintiff was harmed from these actions – In this case, the boy lost his life. • The plaintiff succumbed to a majority of their injuries due to these actions. – The Court found the school district 100 percent responsible. In regard to this case, the plaintiff met or exceeded all of the requirements for the jury to find the defendant liable for creating a dangerous condition of public property. In general these tend to be difficult cases that require expert analysis and opinion as to whether prior accidents or injuries at or near the same location warranted changing the conditions of the property. Such changes are usually “discretionary” with the government entity but, if it is shown that it was “reasonably foreseeable” that a change needed to be made, the government entity can be made to pay as they were here. In this case, the defendant school district apparently impeded discovery of the fact that a prior death had occurred due to removing the bus stop in question. I think the amount of the verdict is probably a reflection of the jury’s anger at not just the fact that this made the incident at issue “foreseeable” but, that it could be argued that they were “covering up” for their negligence. If you have lost a loved one to a similar type of event, you are encouraged to speak with a San Bernardino County wrongful death attorney about your loss.